The majority of advertising in Colonial America was for goods and services. 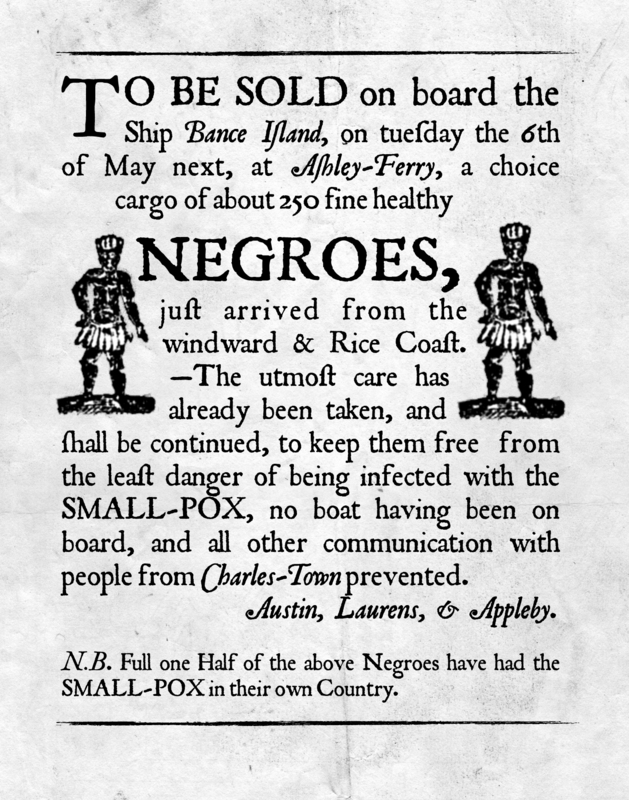 Ships brought English goods and African slaves to colonial America and took raw materials (cotton, sugar, and tobacco) home on the return trip. 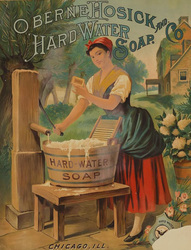 These raw materials were in turn processed and either used in England or re-exported. 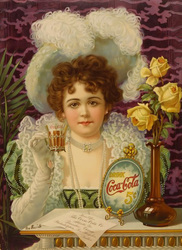 Early settlers in the American colonies produced most of what they consumed at home, but a few precious goods were bought in stores. 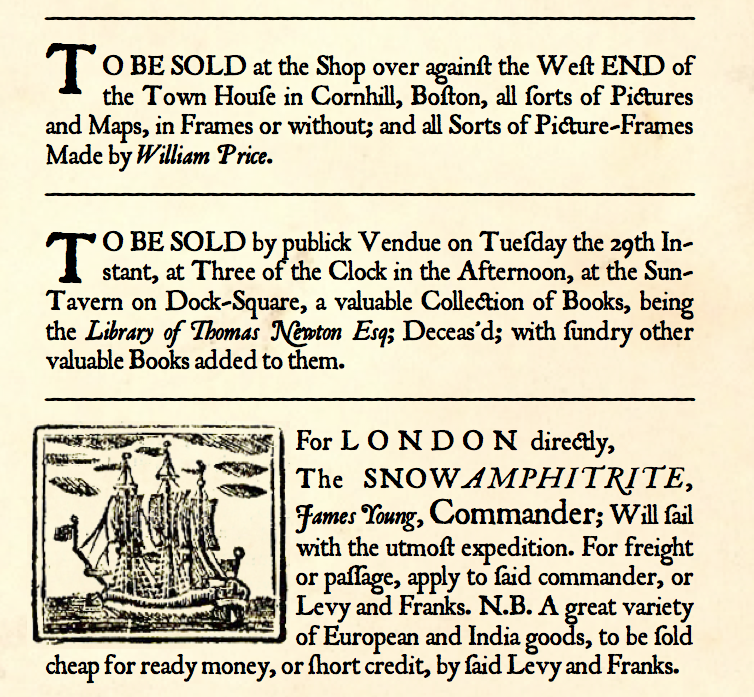 Newspapers were scarce — the first in America were published around 1700 — and the ads they carried were few, often reappearing from issue to issue, and tended to carry messages in the form "Just Imported — A Variety of Goods." 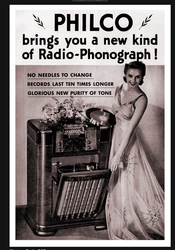 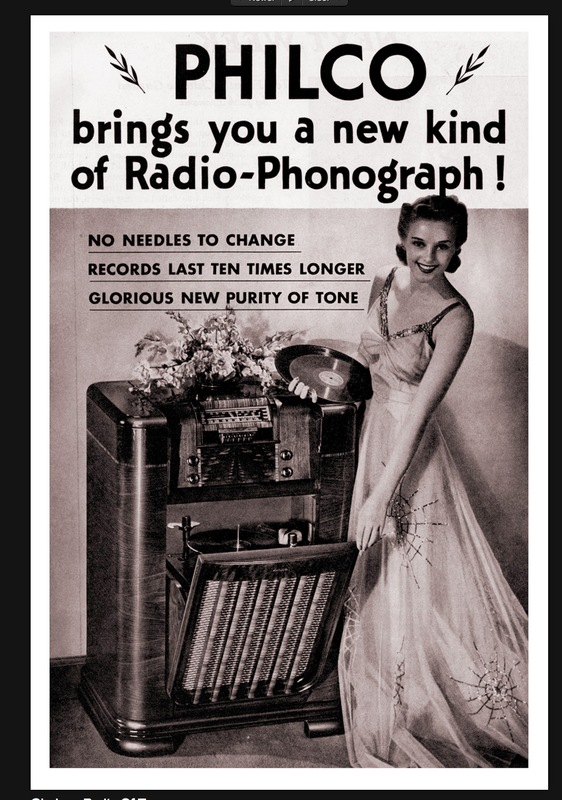 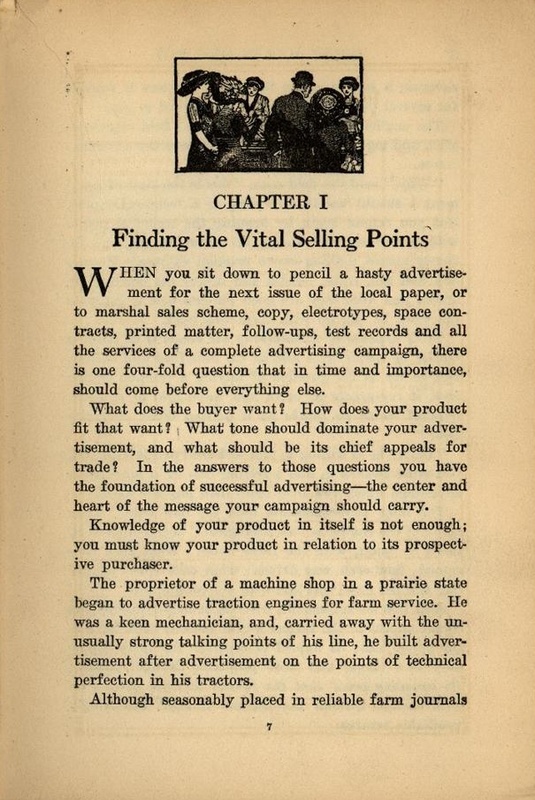 These ads contained few illustrations and seldom mentioned price. Brands were still unknown. 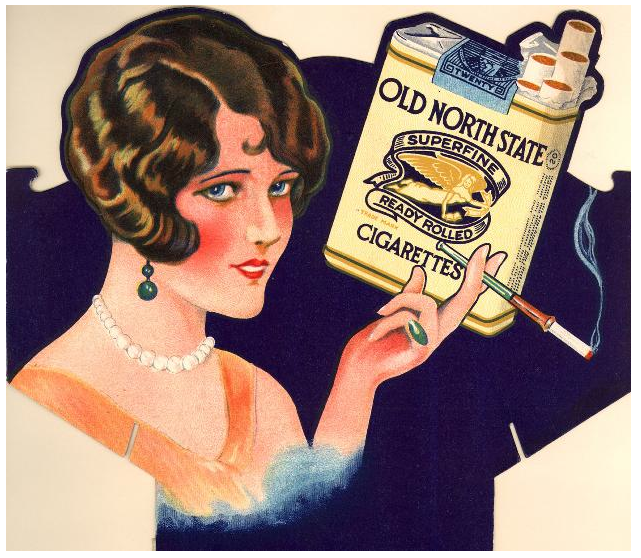 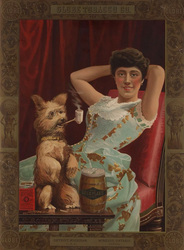 In addition, many common goods, such as snuff (powdered tobacco) and coffee, were sold as curatives or aids to good health. 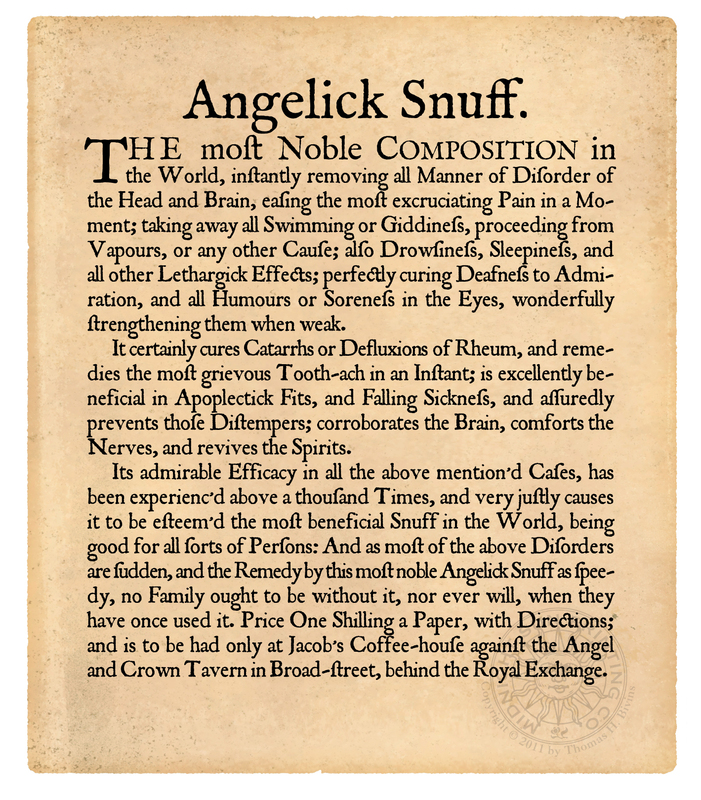 The first coffee house in London opened in St. Michael's Alley, Cornhill, in 1652. 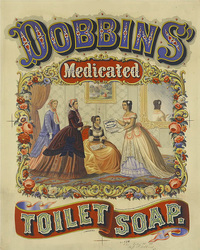 Like many newly introduced foods, it was first promoted as a health food. 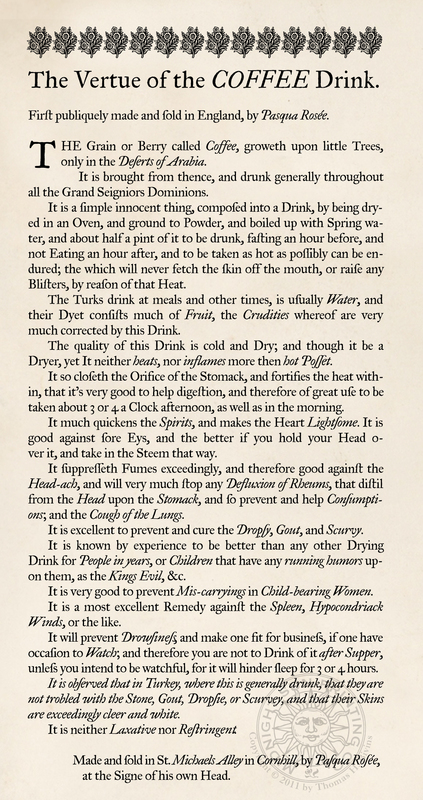 This advertising broadsheet, produced sometime in the first year or two of the coffee house opening, claims it will be good for health and cure pretty much all that ails you. 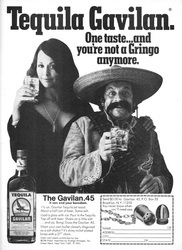 However, there were detractors. 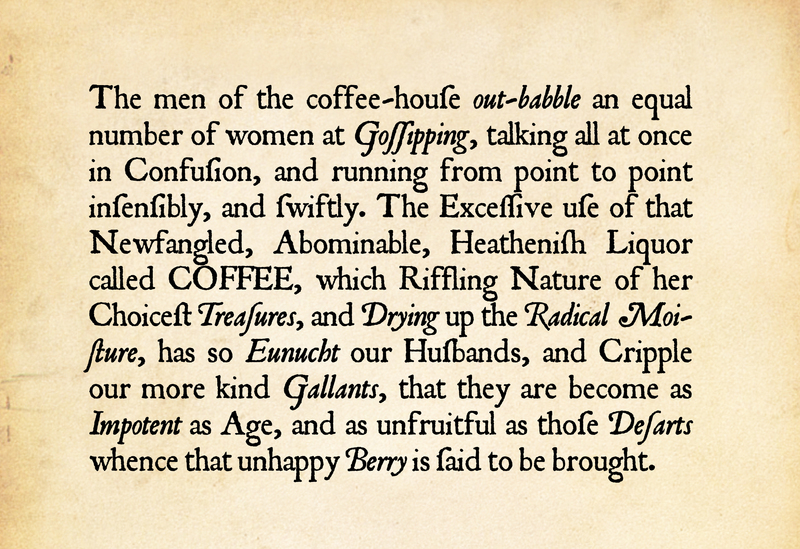 When coffee was first introduced into England in the late 1600s, it was largely drunk by men only, and in coffeehouses rather than at home. 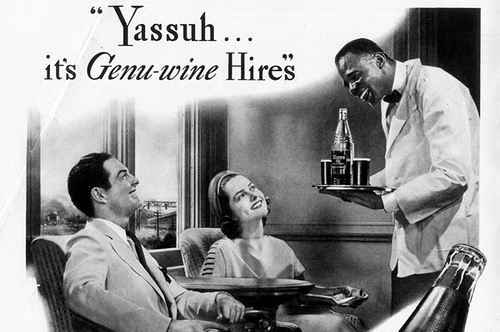 Doctors welcomed this as a substitute for drinking alcohol in taverns, but married women were not so happy with the new drink. 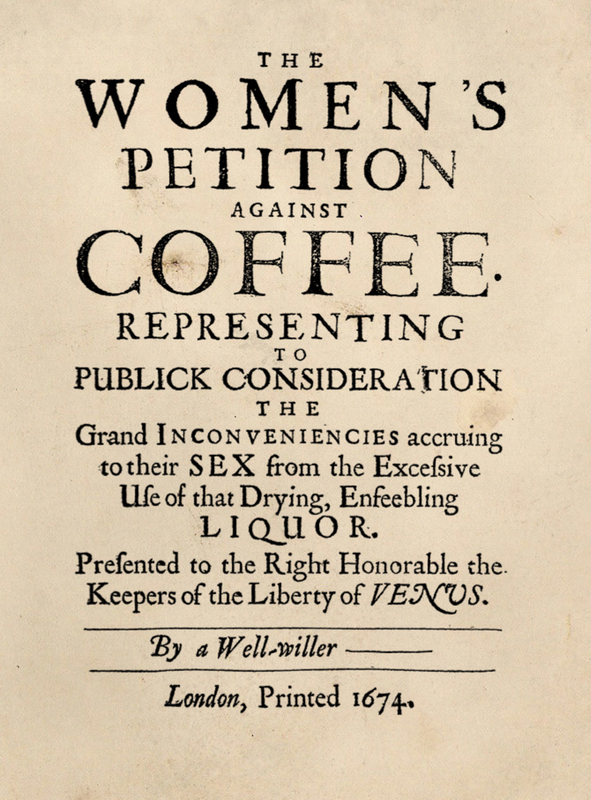 In 1674 a group of London women put out "The Women's Petition Against Coffee." 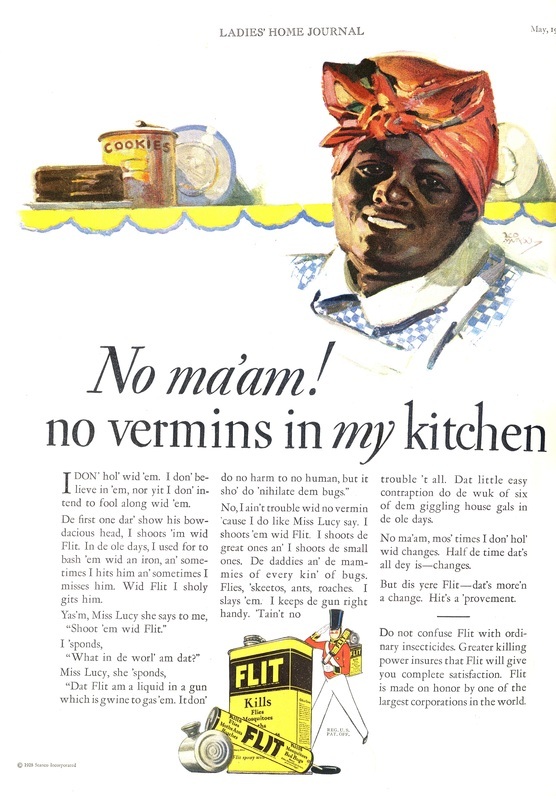 The cover is reproduced here, as well as an excerpt revealing that one of the major complaints was that it tended to dry up men's "Radical Moistures." 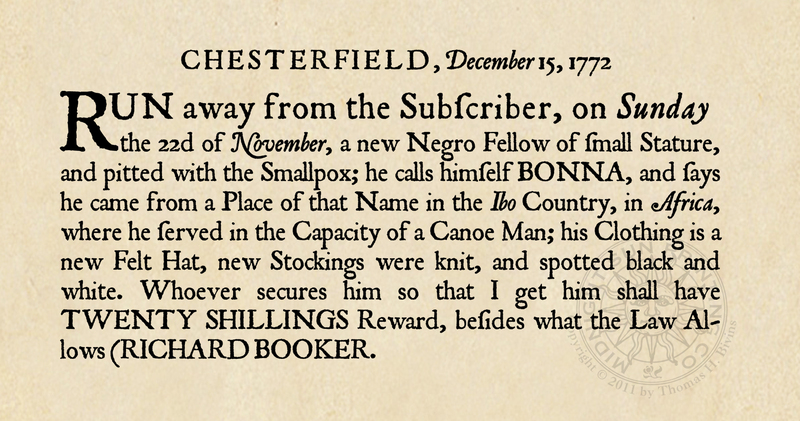 During the Colonial period in America, it wasn't uncommon for the local Postmaster to handle advertising and be the contact for responses to ads—often because the Postmaster was also a printer. 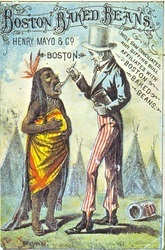 In this ad, the Boston Postmaster is John Campbell, the publisher of the Boston News-Letter. 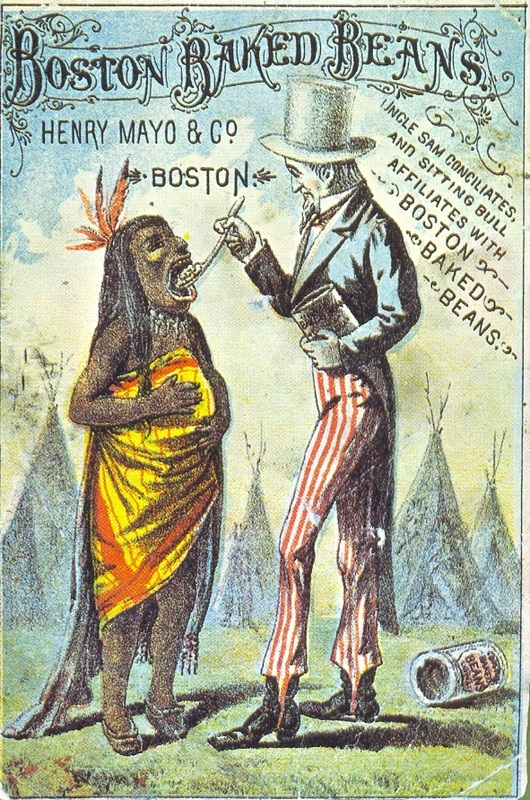 Slavery wasn't officially banned in Massachusetts until the 1780s, although many in Boston favored abolition. 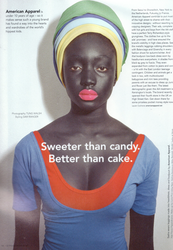 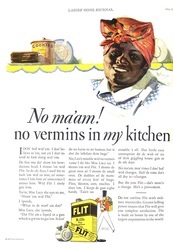 This ad reveals the extent to which slavery was still quite common in 1713. It also reveals that not all slaves were African. 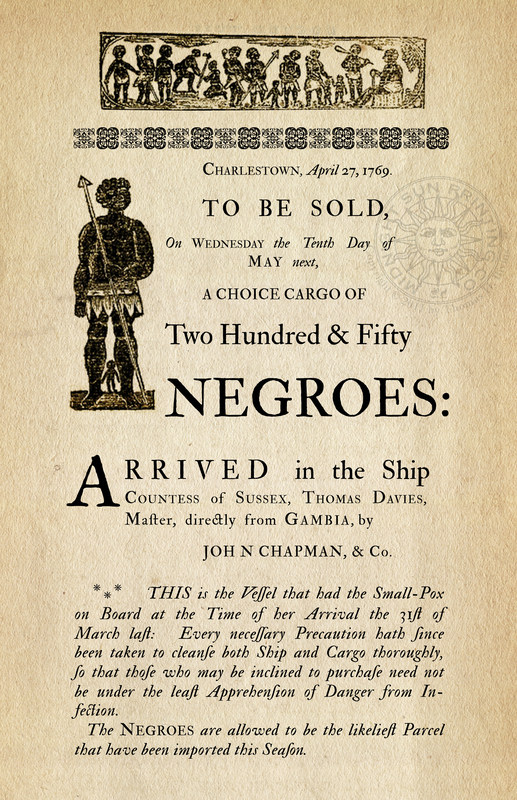 Many slaves in the colonies were Native Americans who had been conquered and displaced by encroaching white settlers. 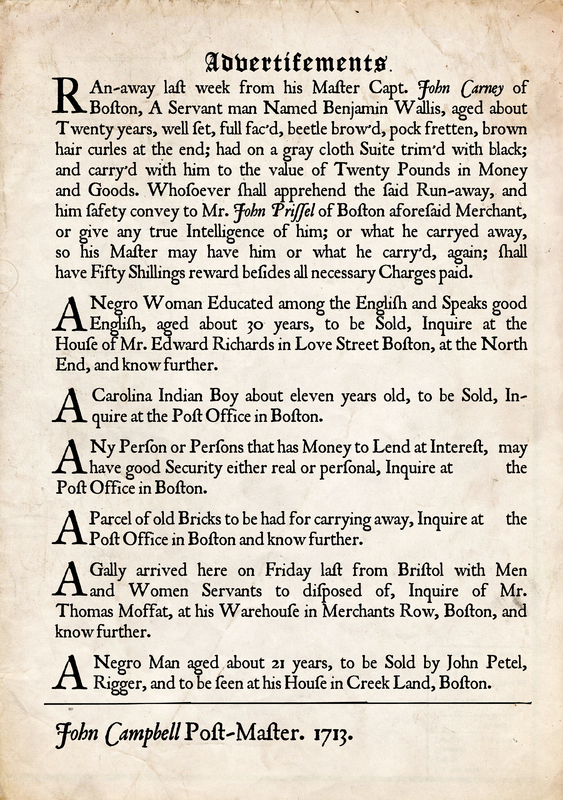 In addition to notices of the sale of African slaves recently brought to the Colonies, runaway ads were frequently placed by slave owners (or their representatives) in newspapers. 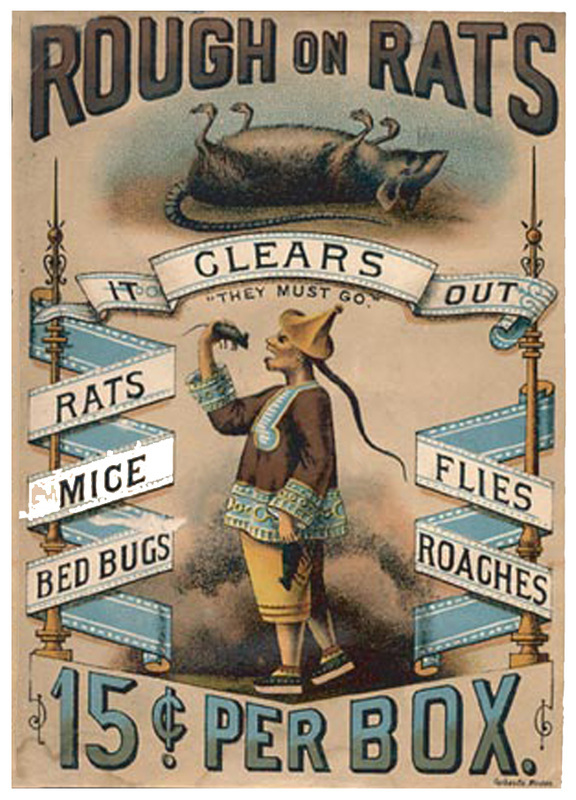 These ads were generally aimed at recapture of the fugitive. 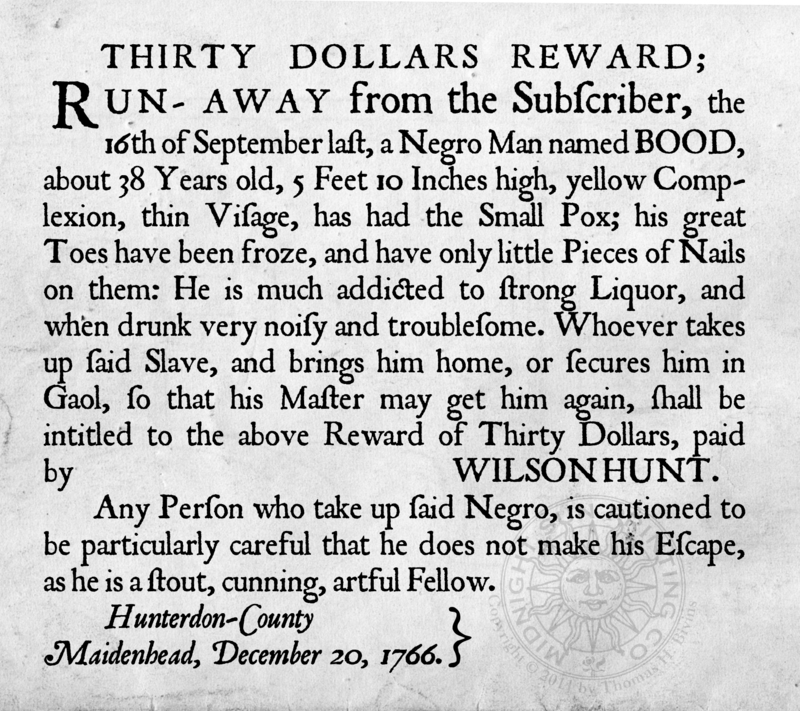 Owners seeking fugitives knew that is was to their advantage to give as complete a description of the person being sought as possible. 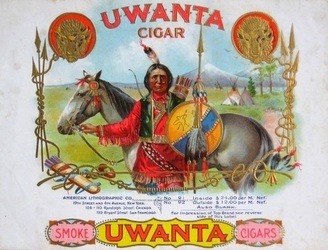 Names and aliases, gender, age, physical features, and distinguishing marks, clothing and apparel are the most basic components. 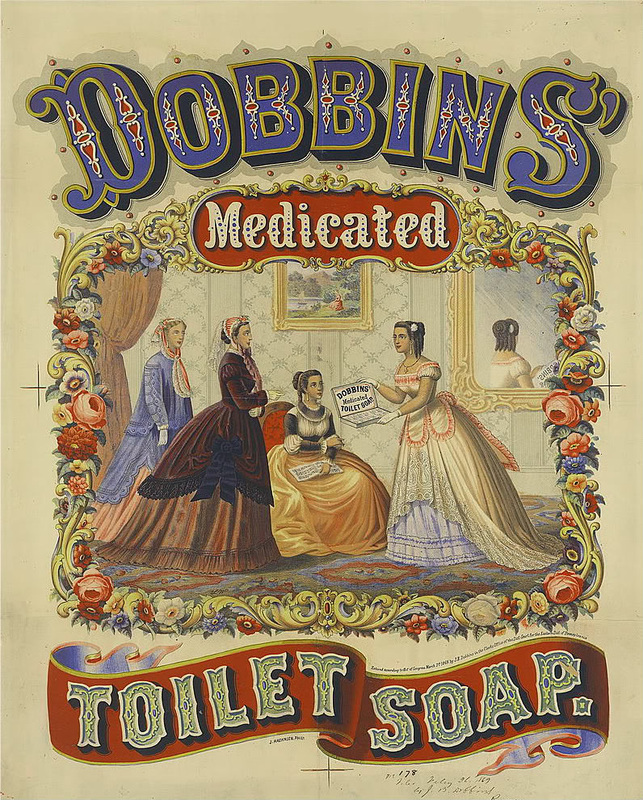 Often a biographical sketch was included. 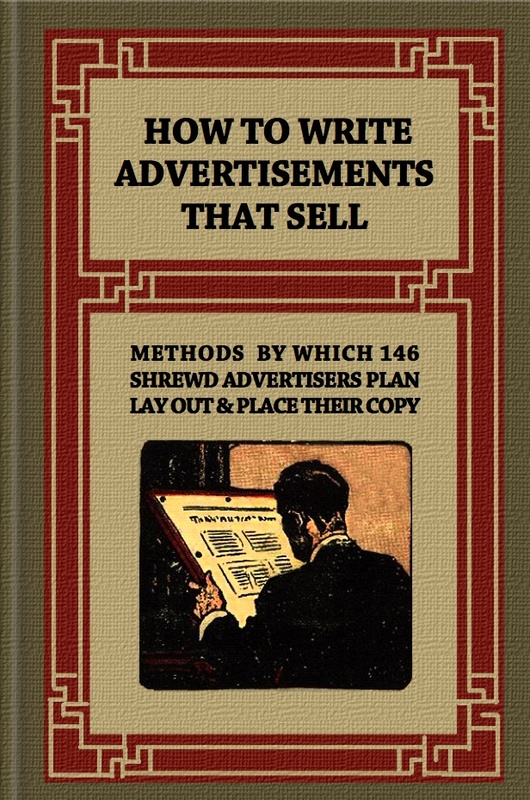 How to Write Advertisements that Sell: How to Plan Every Step in Your Campaign--using Sales Points, Schemes and Inducements--how to Write and Lay Out Copy--choosing Prospect Lists and Mediums--tests and Records that Increase Returns; how 146 Shrewd Advertisers Plan and Place Their Copy. 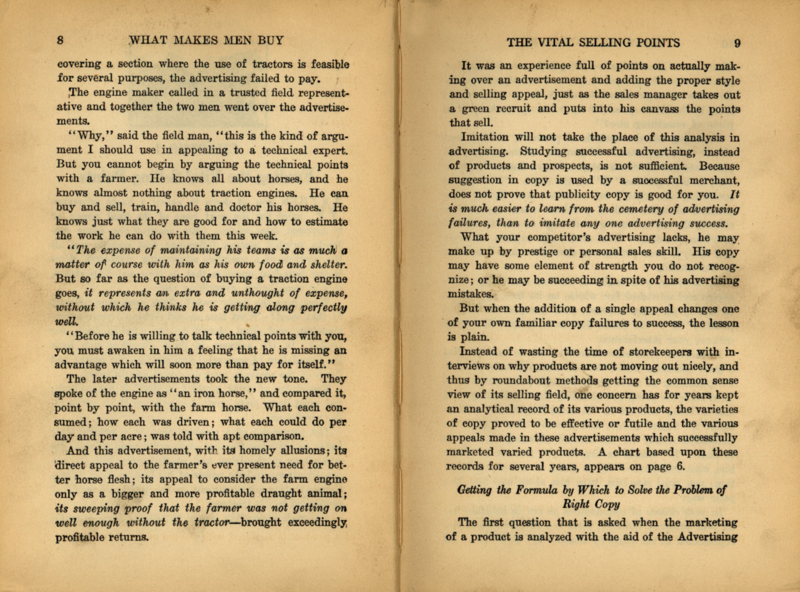 Published in 1912, this book offers sage advice to those who would succeed in advertising, including the following tidbit: "The skillful copywriter makes his message rich with buying reasons and buying attractions with the products flavor and the prospects deepest desires." 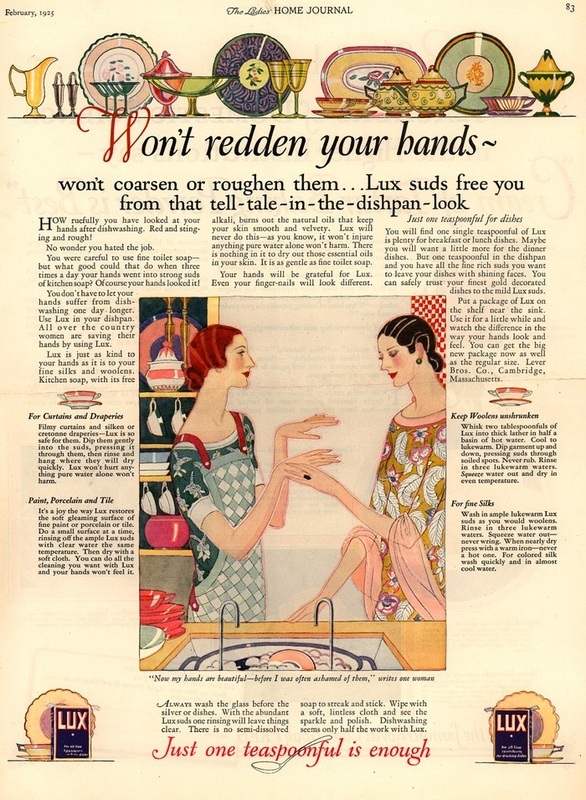 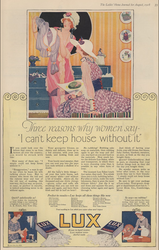 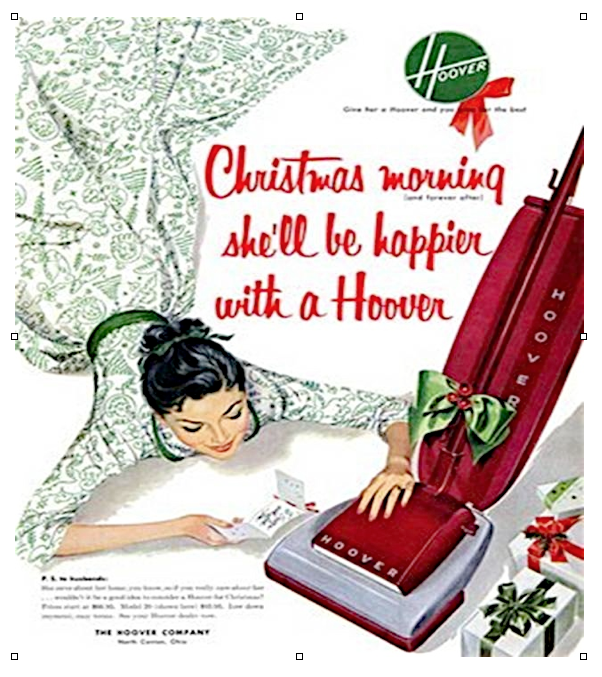 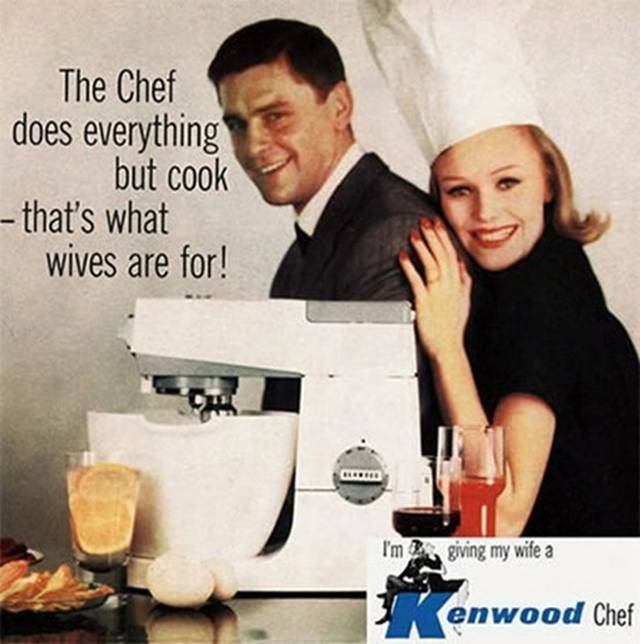 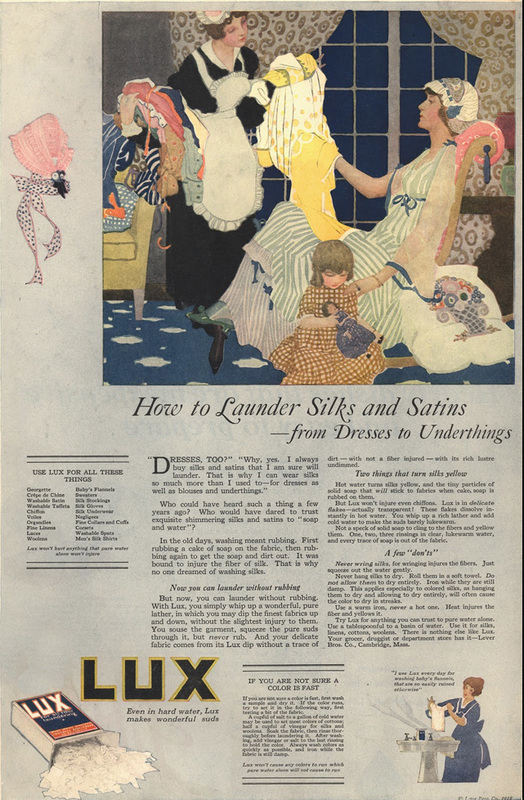 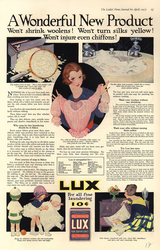 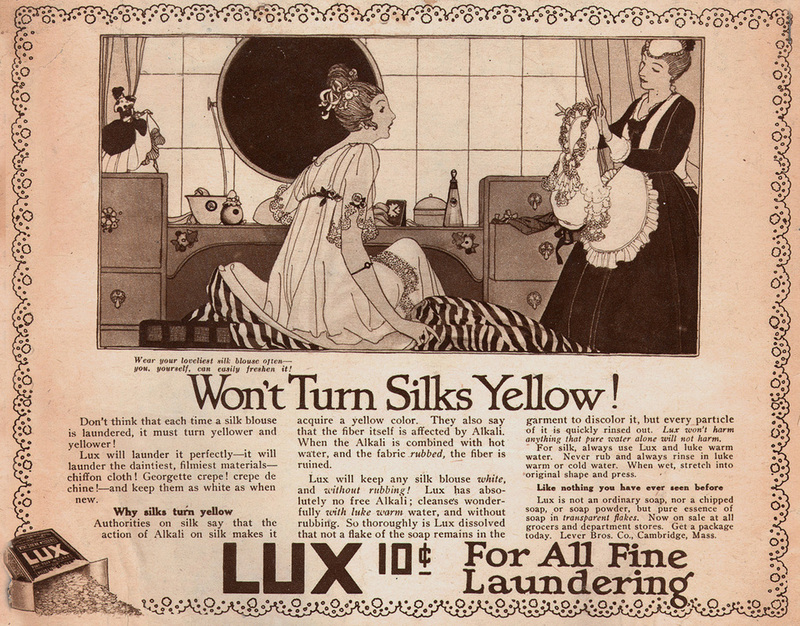 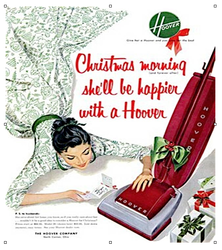 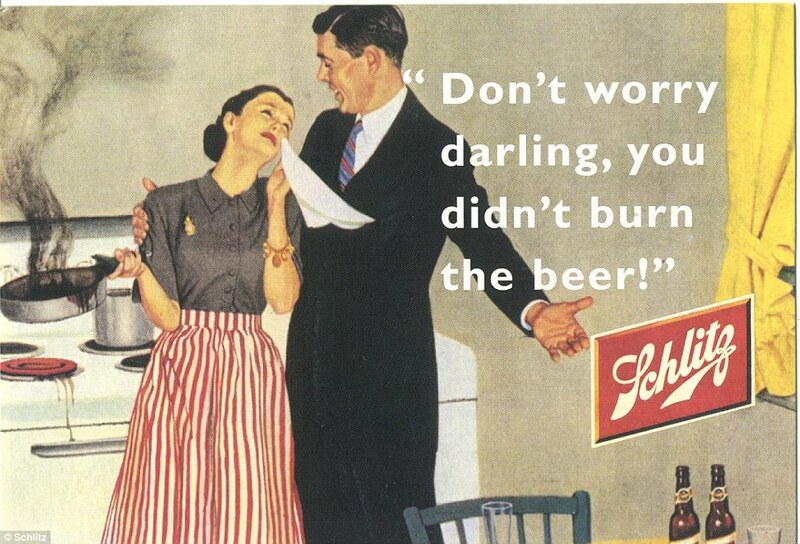 From the beginning of advertising until today, women have often been portrayed stereotypically as interested only in household duties or in maintaining their beauty to satisfy their husbands, or potential husbands. Of course, they have also been used, historically, to simply sell products as a sexual "come-on." 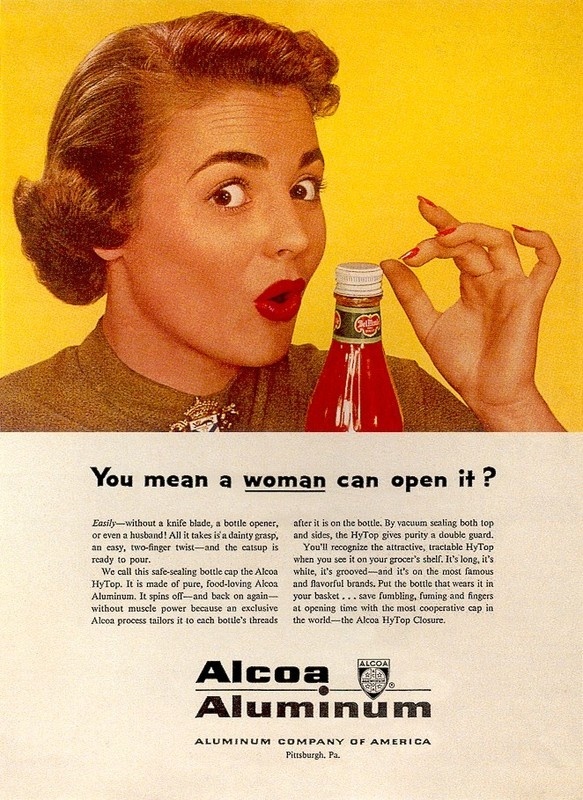 And, they have been seriously targeted for products that would typically interest only women. 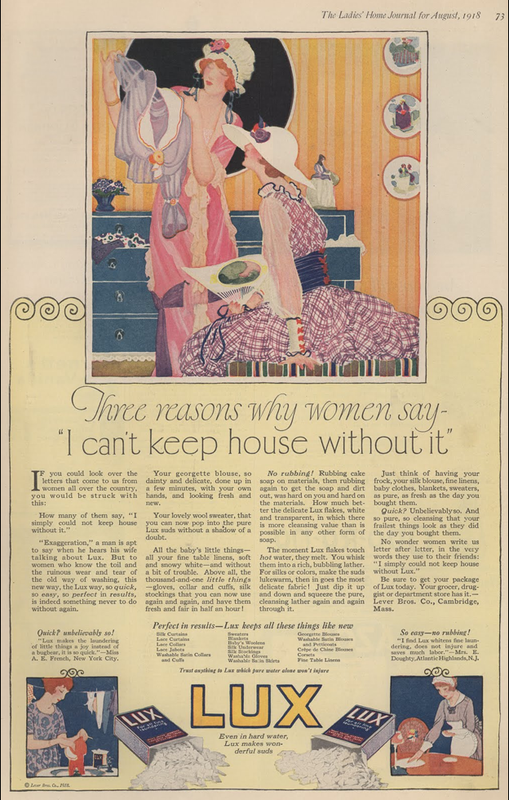 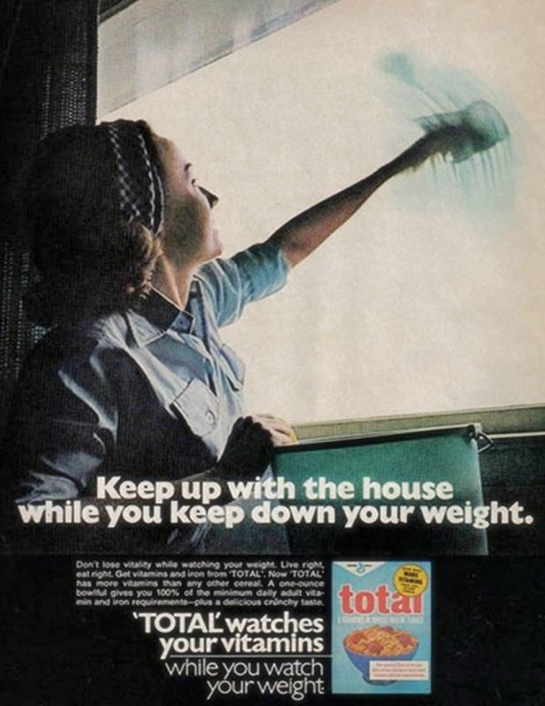 Historically, women have always been targeted by advertising, generally for products used either exclusively by women or for products that women would use in the role as mother, wife, or housekeeper. 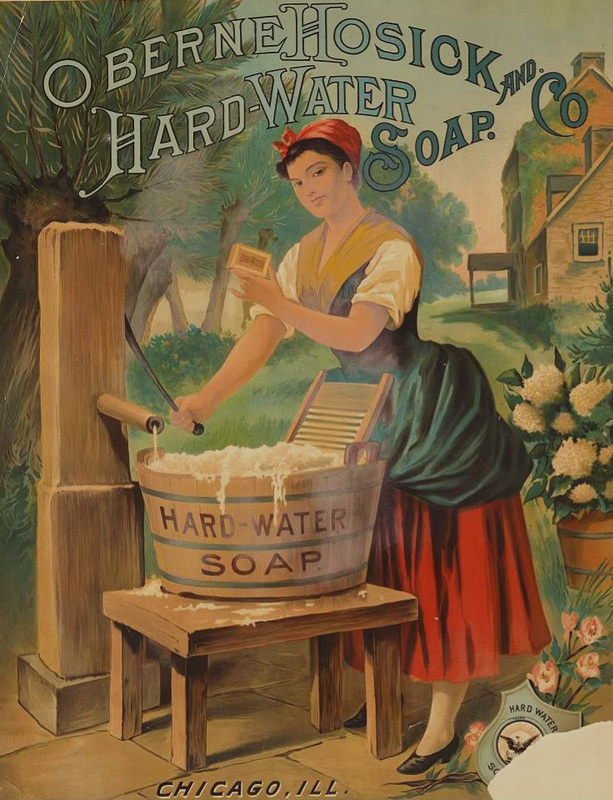 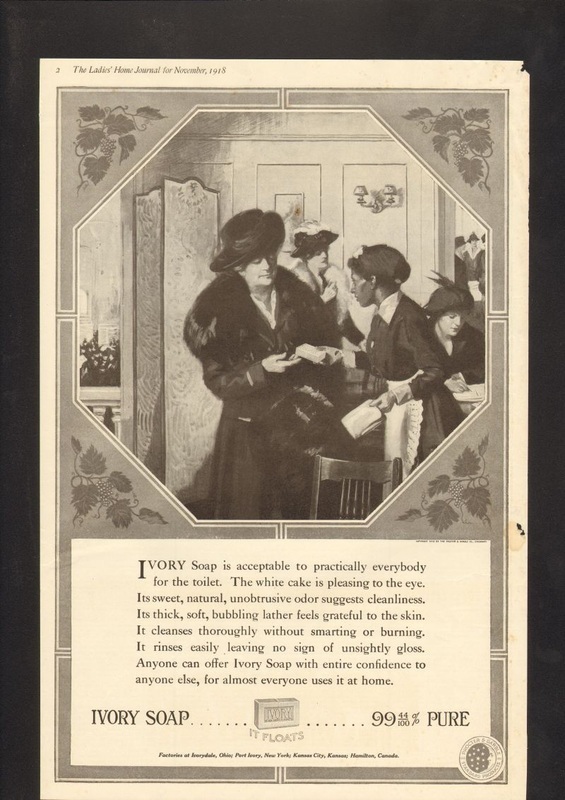 Below are ads from the mid-19th through the early 20th century focusing on these roles and the importance of soap. 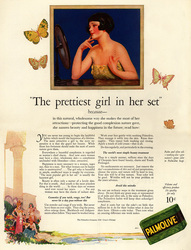 Click on image for larger view and caption. 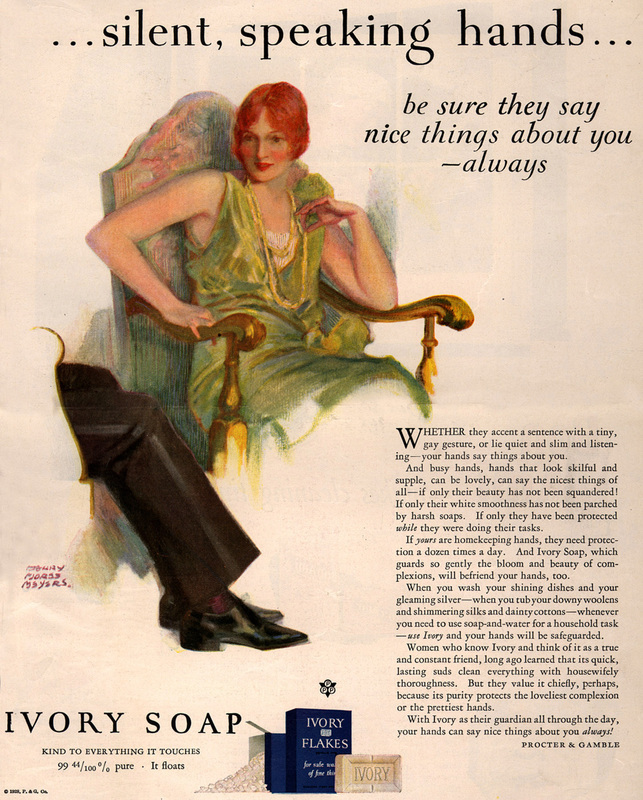 Of particular interest to advertisers in the early part of the 20th century was the "elite" woman, and the woman who wanted to be elite. 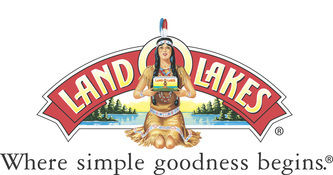 Hundreds of ads appealed to this group via various products associated with this status. 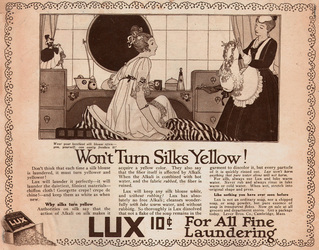 Below are ads for the ubiquitous Lux Soap and Pond's creams. 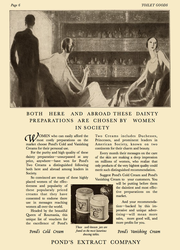 Notice the elegant settings, the nearly ethereal and extremely stylized body shapes of the women, many of whom employ other women as maids. 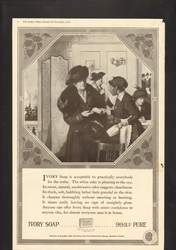 Click on image for larger view and caption. 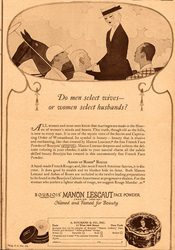 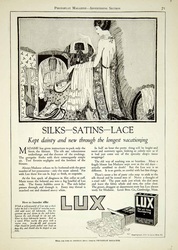 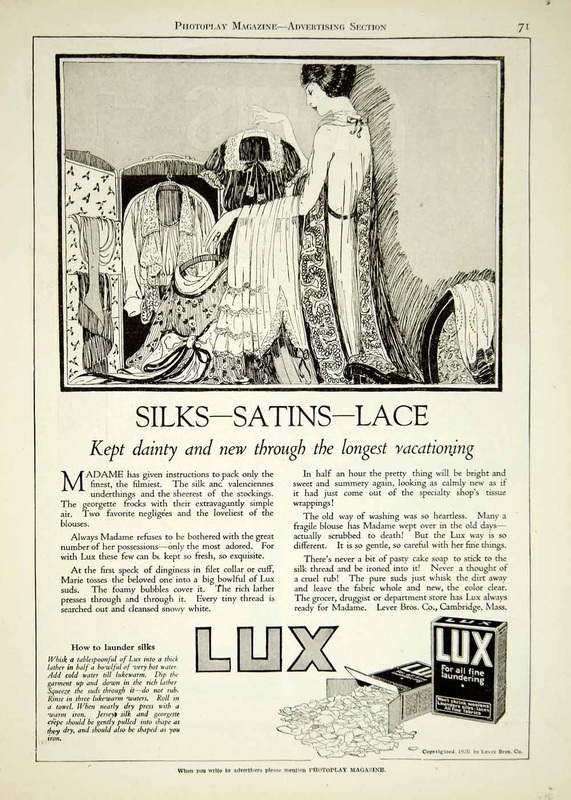 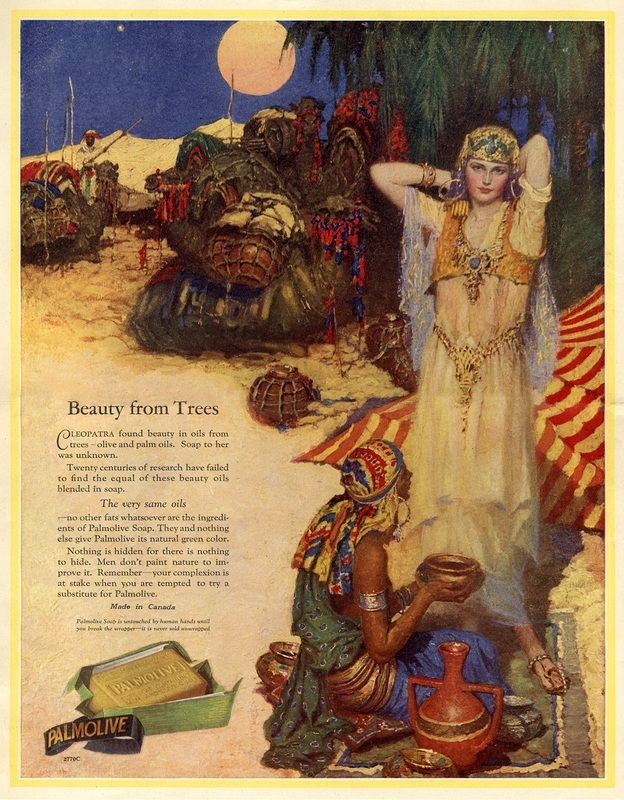 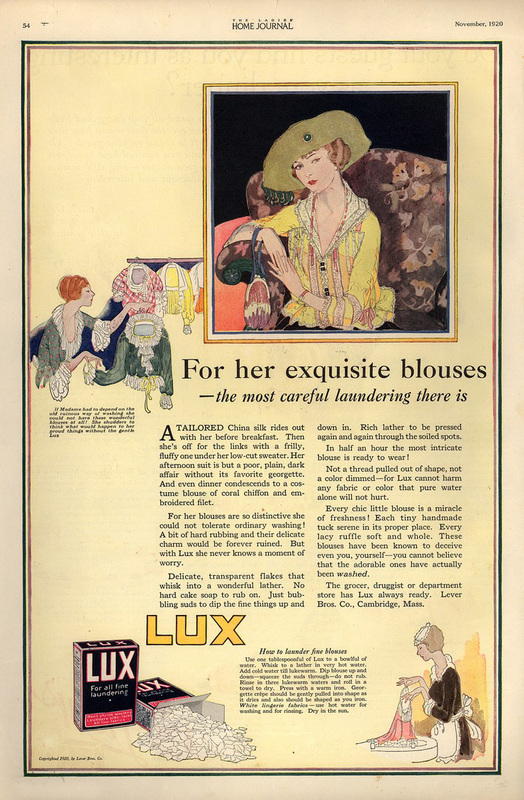 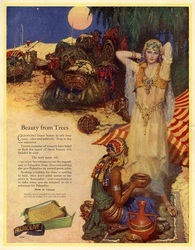 Since the 19th century, women have been used simply as decoration, posed by or using the product being sold. 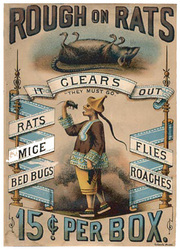 Click on image for larger view and caption. 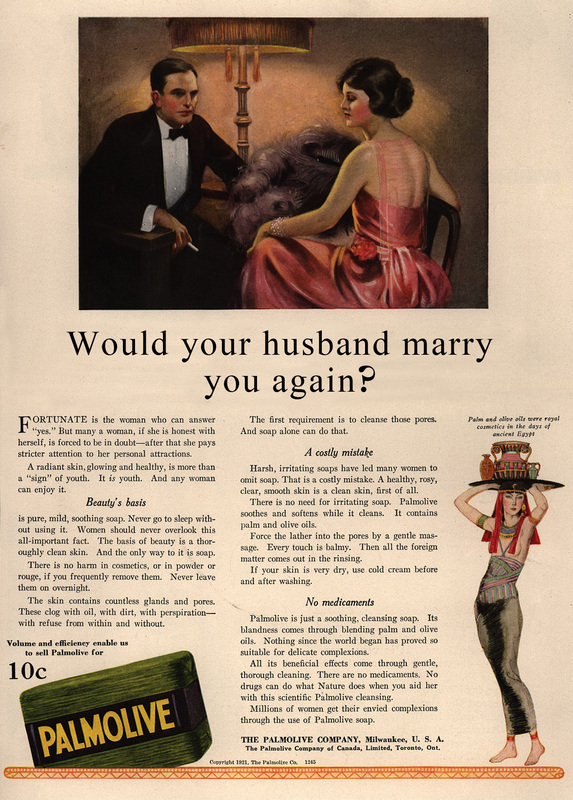 Probably the most ubiquitous use of women in advertising is in ads not only targeting women, but also playing to the image of women as desperately needing to please their husbands, boyfriends, or, basically, men in general. There is a level of imposed insecurity blatantly apparent in this type of advertising. 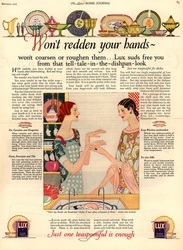 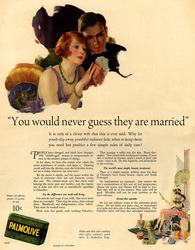 The ads below are from the 1920s. 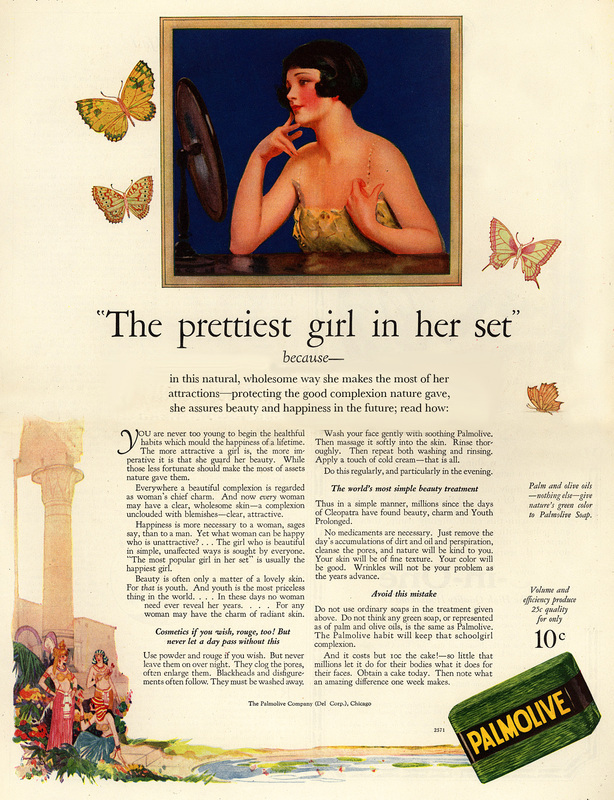 Click on image for larger view and caption. The ads below from the 50s and 60s basically speak for themselves (no need for captions). 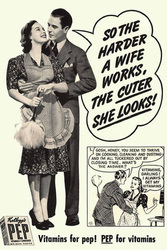 Following World War II, in which women were drafted to work in traditional male jobs while the men were away fighting, women were told that they needed to return to the home in which their long-absent husbands would be needing attention from the "little woman." 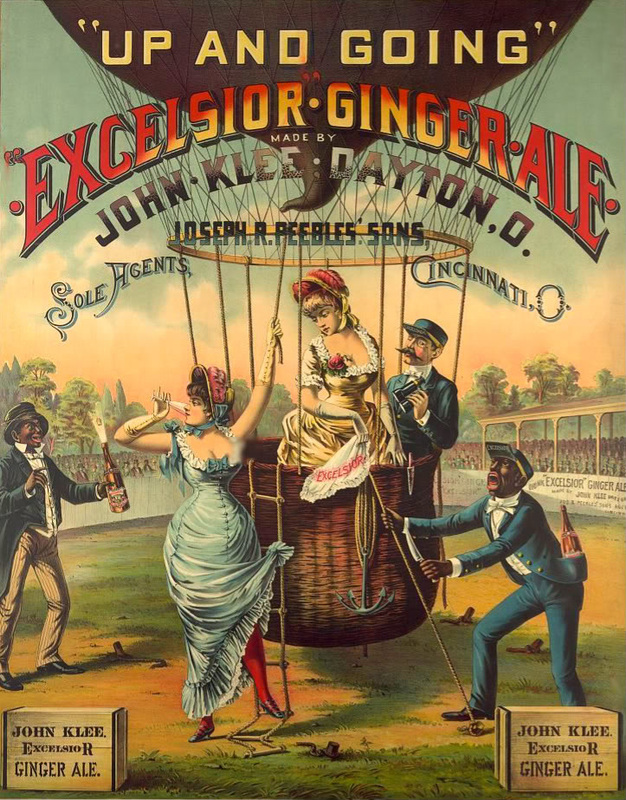 Reassigned to their traditional role didn't mean they could let themselves go. 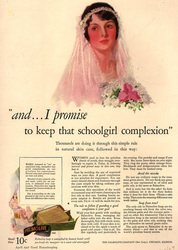 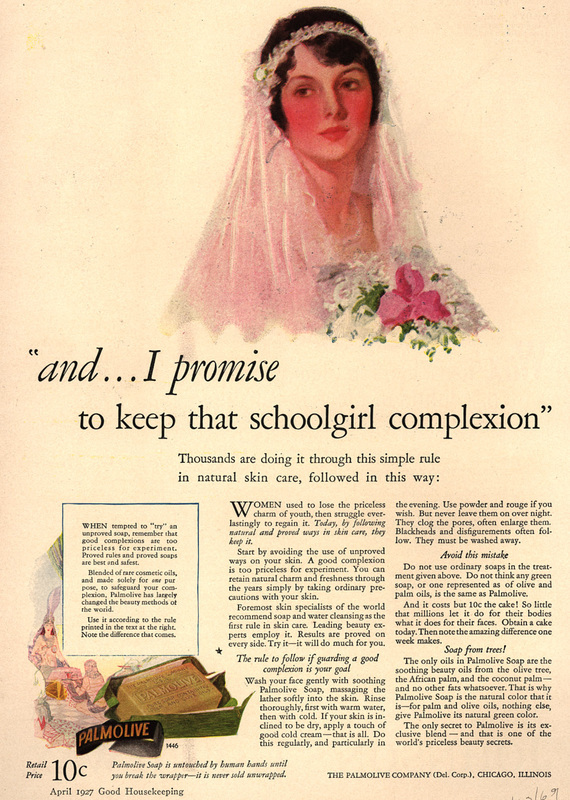 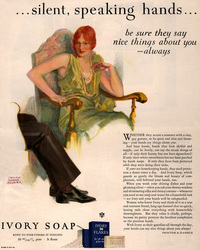 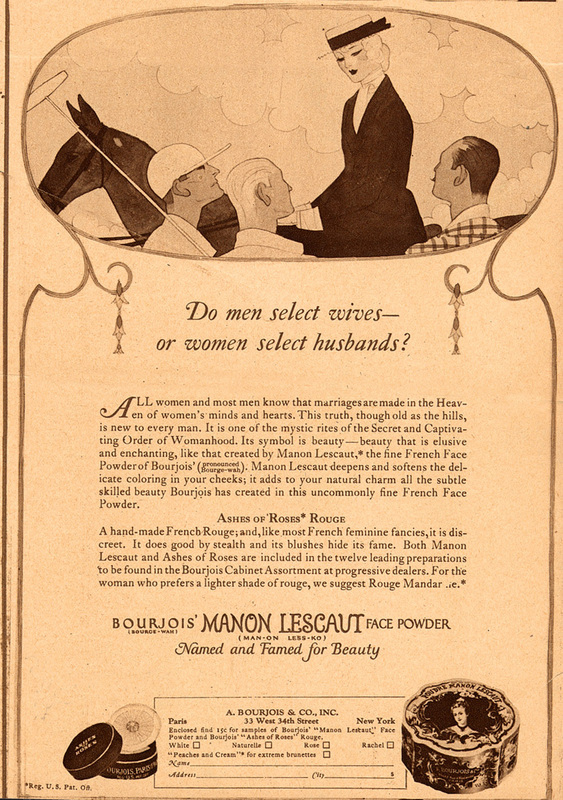 Like the earlier ads from the 1920s, a woman's success in marriage still relied on her good looks. 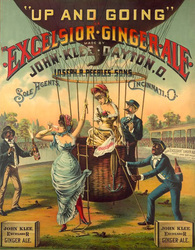 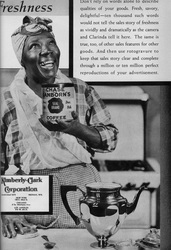 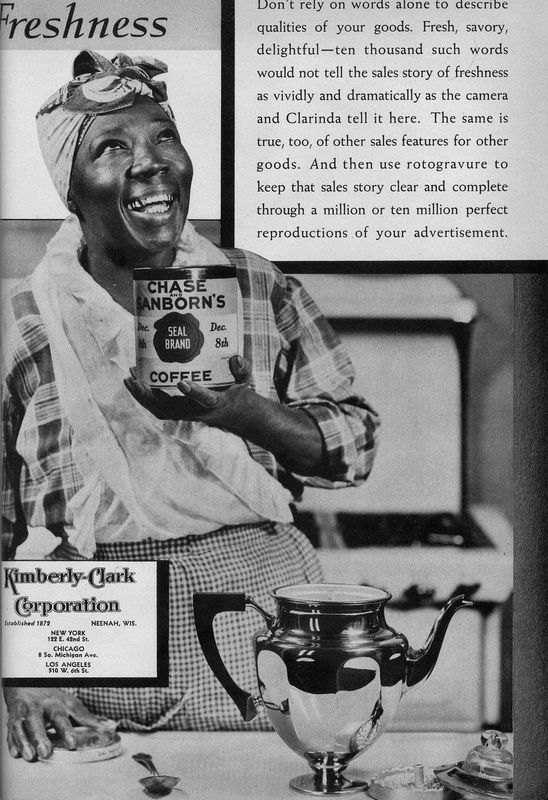 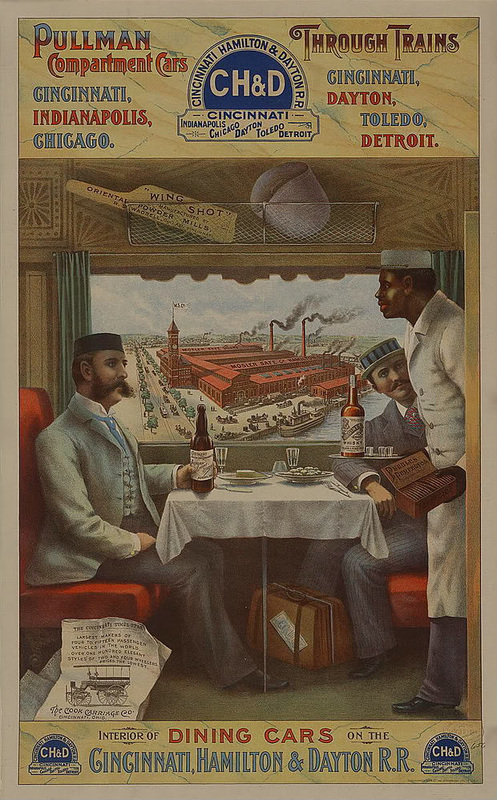 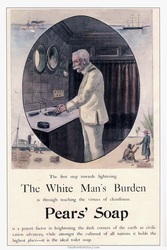 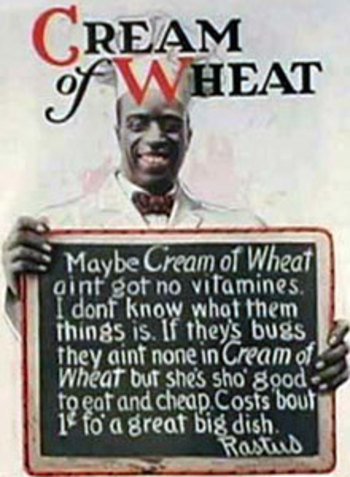 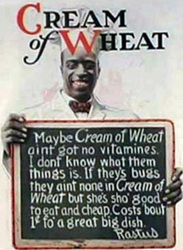 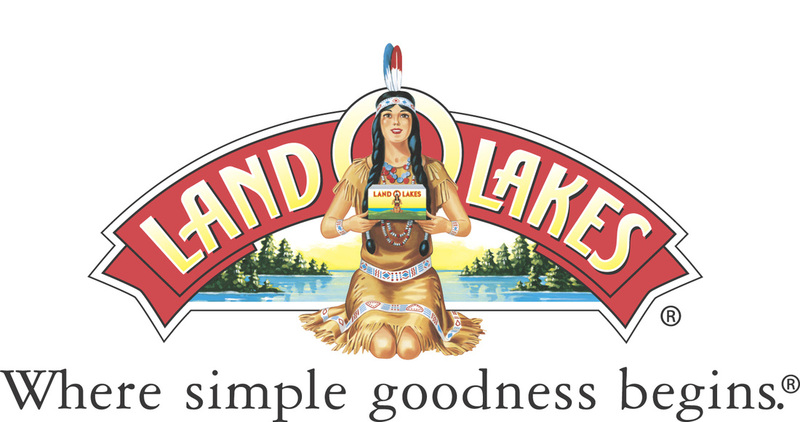 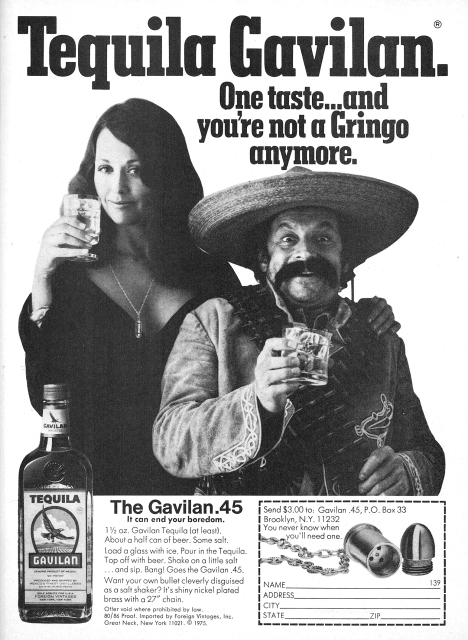 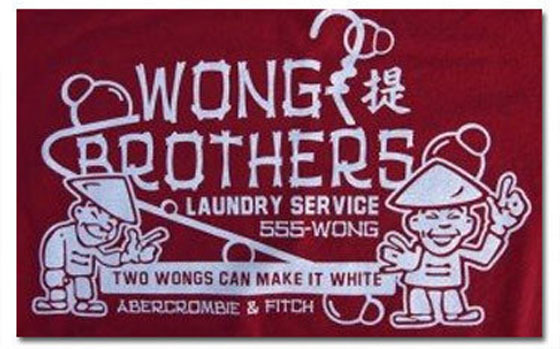 Racial stereotyping in advertising has been prevalent for over 100 years, and still is. 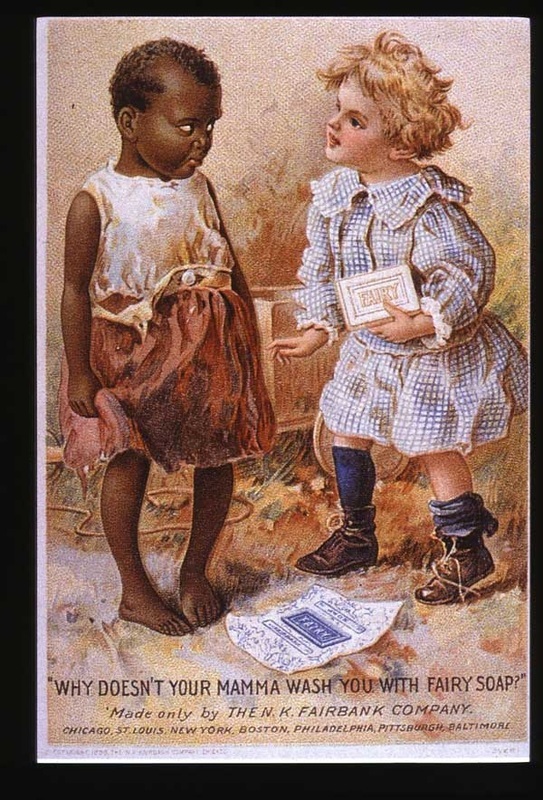 There are literally thousands of examples, a few of which can be seen below. 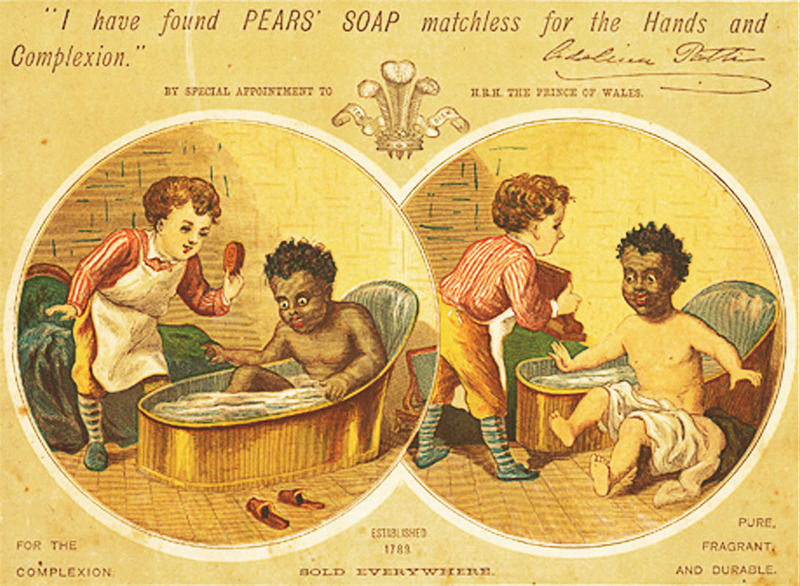 Some of the images on this page, especially from the colonial era, are reproductions, designed to look as if they had just been printed. 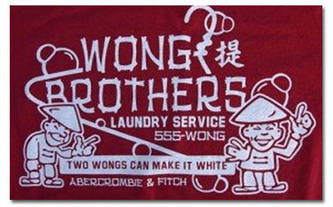 Although the texts are accurate, these examples are not intended to be taken as exact replicas. 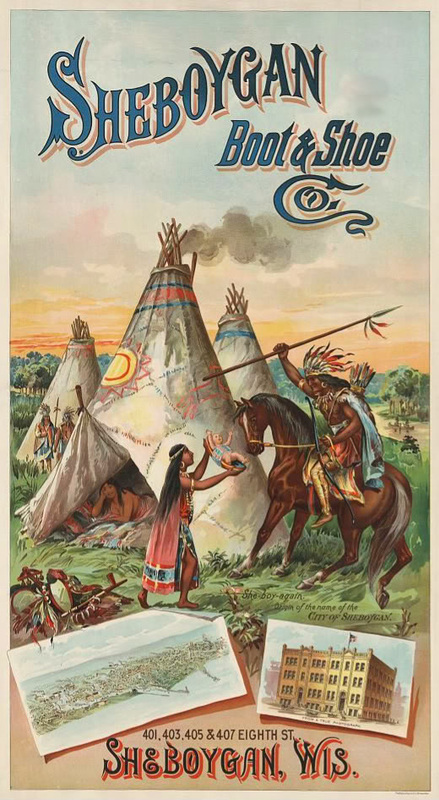 These reproductions utilize text transcribed, in most cases, from the originals. 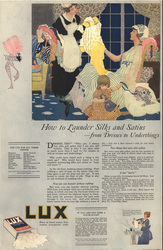 In a few instances, layouts are composites of two or more examples. These are noted as they appear. 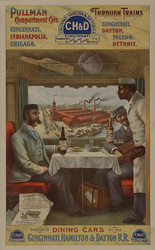 All layout and typeset on the reproductions © 2011 by Thomas H. Bivins.